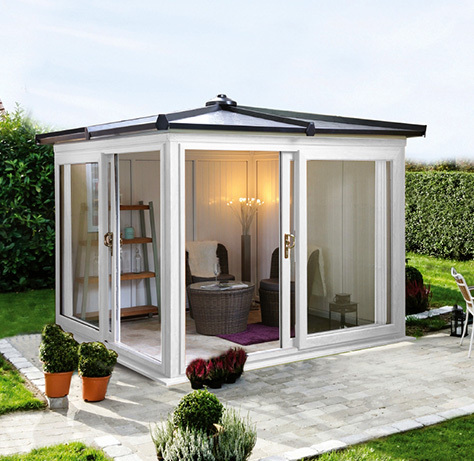 Looking to extend your home and make the most of your outdoor space? Create a beautiful living area to enjoy with family, relax with friends or simply admire your garden. 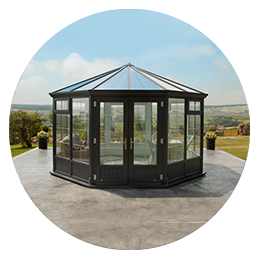 Our stunning range of conservatories are perfect for those who want to expand their home. 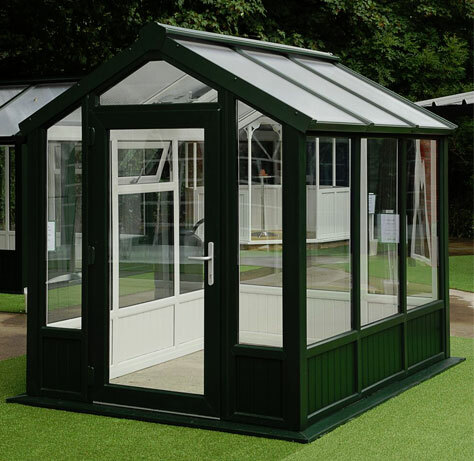 A conservatory is not a new phenomenon but its insulation values are new! 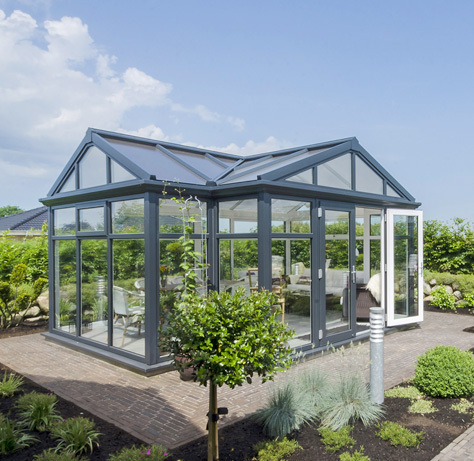 We utilise the latest technology to create Nordic Conservatories, so regardless of the weather outside our products ensure a pleasant climate inside all year round. We can present a stunning range of possibilities, but we understand that not one size fits all. 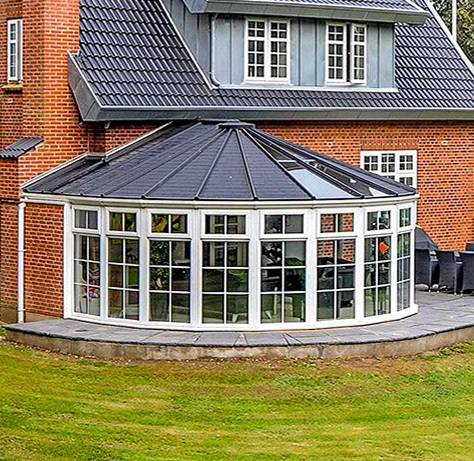 One of our qualities is that all Nordic Conservatories are built to suit the architecture of your home and surroundings, and our partners will help you to design a bespoke solution that exactly matches your house and expectations. Let us help build your dream! Fill out our short form and we’ll be in touch soon. 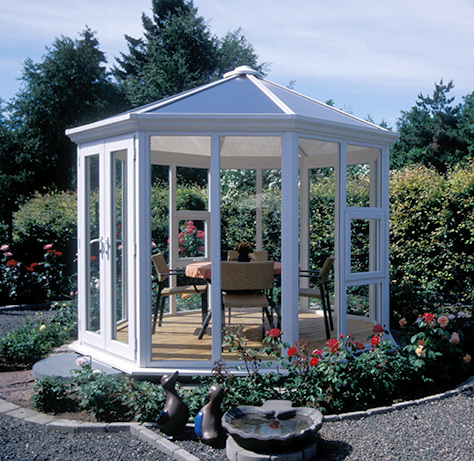 Tick here to confirm that you are happy to receive emails from Nordic Garden Buildings.